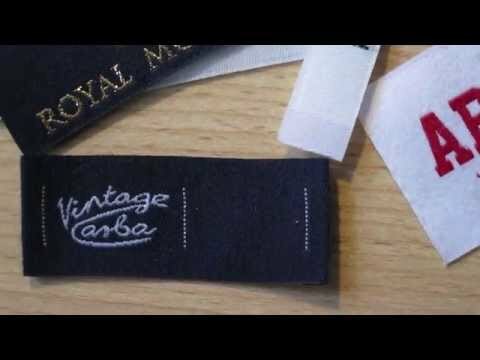 Are you looking to have clothing labels made up with a fairly simple & classic design, with a rectangular cut and sealed woven sew-in label in damask fabric, in a white (or off white) colour, and with your brand name in black? 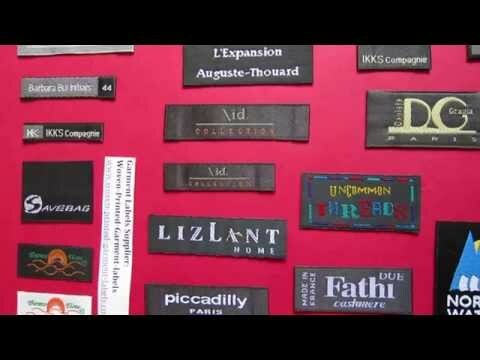 Here at Woven-Printed-Garment-Labels, we customize premium fashion brand woven sew-in labels; we make an extra effort to assure the quality of our woven label is the highest standard and that it reflects the value of customers’ products and the style of their brand. 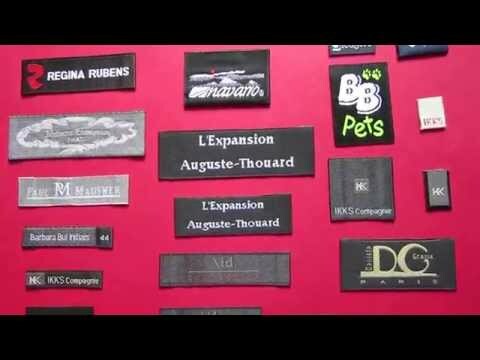 We customize woven labels from design artwork. We have a wide range of available colours threads to choose from and to create perfect designer woven labels that will add a professional look to brand products. 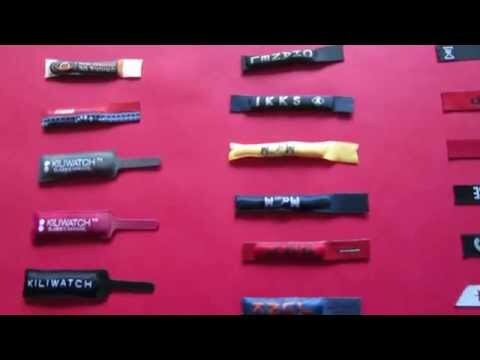 Our factory is fully equipped with latest cutting-edge machinery, and together with our expert in-house design team, we are capable to create and weave the latest trend design label and create a luxurious label fabric style. 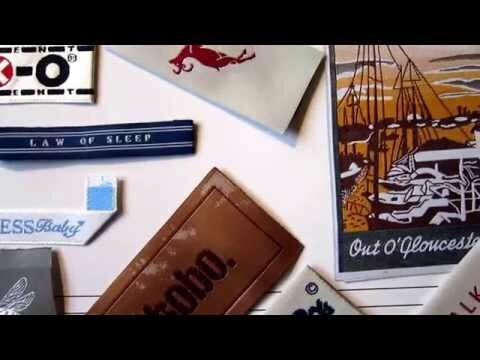 We offer small runs production to help start-up entrepreneurs to develop their brands. Very low minimum, and free UK delivery. 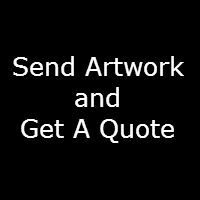 Contact us today and email your label design artwork (PDF format) on below email address; we will start customizing your brand woven label. 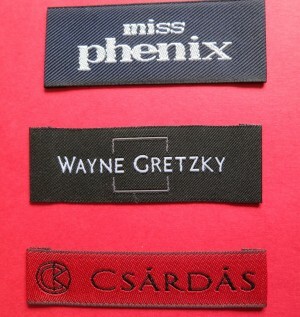 A high quality and stylish woven sew-in designer label to add a premium brand value to your products.